Venue: Tutorial Room 3 (TR3), Faculty of Engineering, Universiti Malaysia Sarawak. Dependence on cellphone applications and fascination for wearable devices have created a large demand for research in automatic disease detection and smart health control systems. Instead of large scale medical instrumentations, this type of low cost handheld bio-signal processing systems are getting popularity because of user’s self operating options and instant service facilities. Read More…. 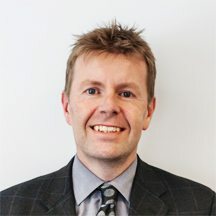 Andrew Taberner (MSc(Tech), PhD 1999) is a physicist and bioengineer, and Associate Professor with the Auckland Bioengineering Institute at University of Auckland, New Zealand. From 2002-2008 he was a Post-Doctoral Associate, Research Scientist, and co-manager of the Bioinstrumentation Laboratory at Massachusetts Institute of Technology. Read More…. Ir. Dr. Ahmad Nizar attained his 1st degree in Electronic Engineering from Akita University Japan, Master’s degree in Business Engineering Management from Warwick University United Kingdom and PhD in Electrical Engineering , major in Internet of Thing at UTM, Kuala Lumpur. He is currently Director of Technology Deployment Department which is responsible to integrate and deploy Wireless Infrasturcture, Sensors and Networking System. Read More…. 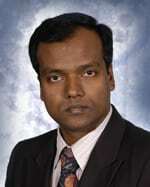 Kushsairy Abdul Kadir is an Assoc Prof at the Electrical Technology Section, Universiti Kuala Lumpur, British Malaysian Institute. He graduated with Bachelor of Science in Engineering from University of the West of England, Bristol (1998) and completed a Master of Science degree in Mechatronic at the International Islamic University (2007). He was awarded a PhD from Strathclyde University in 2012 in Electronic and Electrical Engineering. His recent research interests are signal & image processing, robotics for rehabilitation, instrumentation and measurement techniques, and building energy efficiency. He is the Director of Centre for Research and Innovation at Universiti Kuala Lumpur. He is an active member of IEEE. Currently he is Executive Committee for IEEE Signal Processing Chapter and the past Chair for IEEE IMS Malaysia Chapter Read More…. 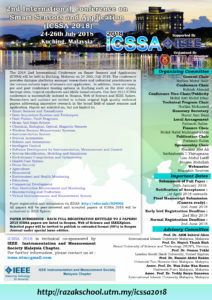 It is a great pleasure to invite you to the 2018 International Conference on Smart Sensors and Applications (ICSSA) to be held in Kuching, Malaysia on 24-26 July 2018. Malaysia is as diverse as its culture, with Malay, Chinese, Indians and other ethnic groups live together in peace and harmony. The mix of people has made Malaysia a gastronomical paradise with many colorful festivals being held throughout the year. The tropical weather with sunshine and warm weather all year through has made Malaysia the perfect place for business and pleasure. Our first 2015 ICSSA conference proceedings was successfully indexed in Scopus, Web of Science and IEEE Xplore2015. Researchers and participants are welcomed to join our conference to share their knowledge as well as enjoying the stay in Malaysia. Paper submission process will be managed by EDAS: http://edas.info/N24062. All papers will be peer-reviewed and accepted papers of ICSSA 2018 will be submitted to IEEE Xplore . 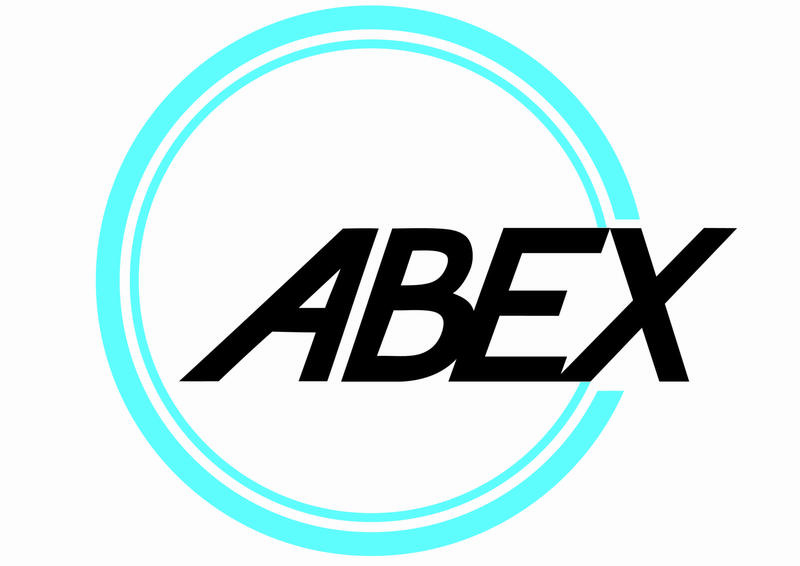 PAPER SUBMISSION – EACH FULL REGISTRATION ENTITLED TO 2 PAPERS ! 2015 ICSSA papers are listed in IEEEXplore, Web of Science and Scopus !